What is the Deburring and Chamfering Tool for metal? The Deburring and Chamfering Tool is a tool that is used to remove the burr from a workpiece of metal. We all know that metals are hard but something what we often forget is that they are, to some extent, bendable. When a cutting or sharpening tool is used on a piece of metal, it does not create a clean-cut. At the place where the cutting tool leaves the surface, the metal bends or stretches and creates an unwanted edge. This is called burr. 3 types of tools for different bore diameters. 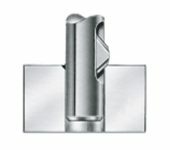 How BURRAWAY universal deburring tools work? This burr can be as sharp as a knife edge. While making a tool that will be used by hand, burrs are very annoying and sometimes dangerous. To remove these burrs, a variety of tools are used. All together, they are called the Deburring and Chamfering tools. 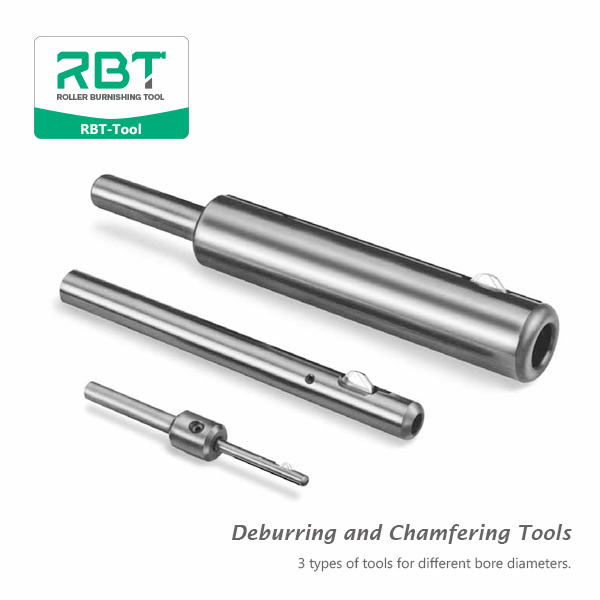 Posted in RBT News and tagged Best Deburring Tool from RBT, Chamfering Tool, Cheap Deburring Tool, Deburring and Chamfering Tool for metal, Deburring Tool, Deburring Tool Manufacturer, Deburring Tool Supplier, How to remove the burr on workpiece of metal, How to use the deburring tool, RBT Deburring and Chamfering Tool.